Our organization provides an elegant environment in a prominent location in historic Old Sacramento for your meeting needs. Our conference room is equipped with state of the art technologies for running meetings including but not limited to wireless broadband internet access, high definition projection, video conferencing equipment and a desktop computer for your convenience. Our conference room also includes access to a kitchen with all the necessary facilities for catering solutions. 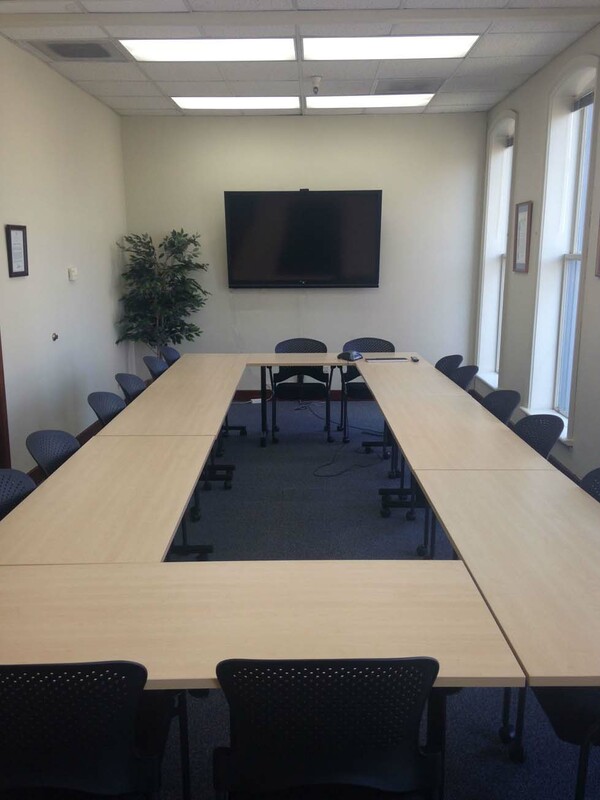 The conference room is available for reservation Monday through Friday from 8:30am to 5:30pm. Click here for more information and to reserve the room today. 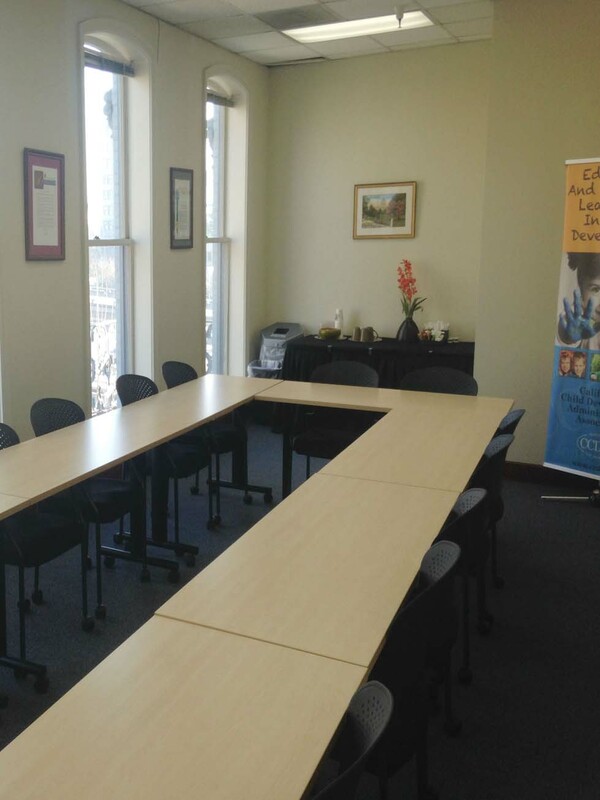 The conference room is available for use by organizations. The space is not available for private, religious or family events. We request that all organizations holding events in the conference room to conform to all federal and state laws and common business practices.